If you are refused a visitor’s visa for the whole Schengen area, there is another visitor’s visa that you can apply for that covers just Norway. For further information please contact us. Norway transit visas are required by who continue their journey to a third country within 72 hours and do not leave the transit area of the airport, with the confirmation tickets.. For further information please contact us. 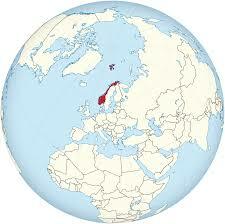 Norway is a Scandinavian country covering mountains, glaciers and deep coastal fjords. Oslo, the capital, the city of green spaces and museums. In the Museum of Viking ships in Oslo Viking ships preserved an exhibit of the ninth century. Bergen, with colorful wooden houses, is the starting point for cruising the fascinating fjord. 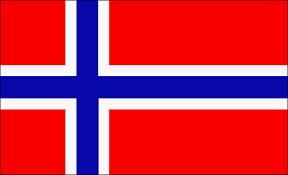 Norway is also known for fishing, tourism and skiing, especially in the Olympic resort of Lillehammer.